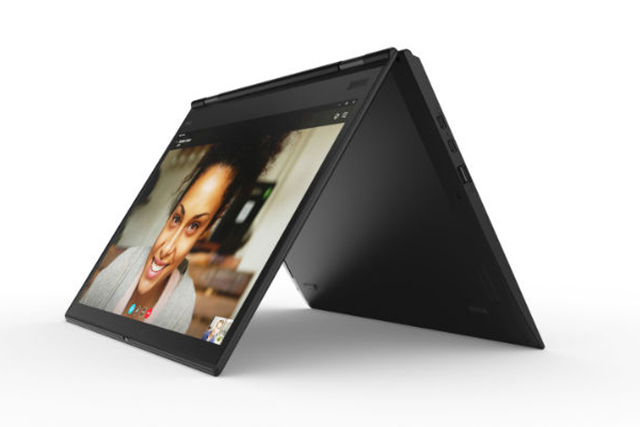 Lenovo has announced an updated lineup of its enterprise-centric ThinkPad laptops with the launch of a revamped ThinkPad X1 series as well as new models including ThinkPad X, T, and L models. Despite the same iconic design carried over since IBM times, the ThinkPad series now receives new upgrades including Intel Core 8th-Gen CPUs, HDR displays, USB-C power adapters along with Thunderbolt support, and physical security features like webcam covers. 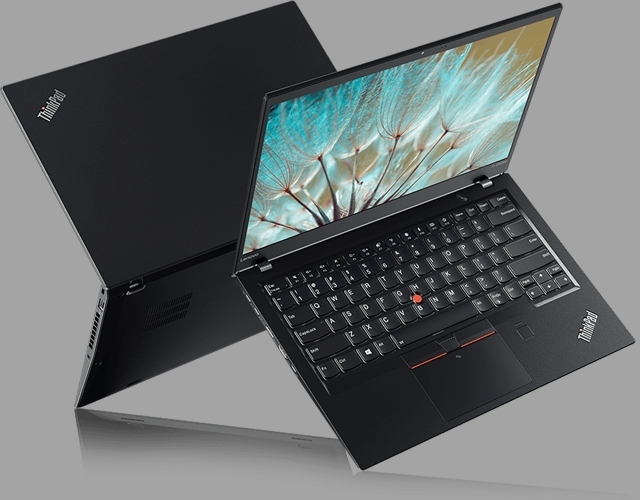 Claimed to be the “world’s lightest 14-inch business laptop”, the Lenovo ThinkPad X1 Carbon is crafted using an advanced carbon fiber composite to keep the weight of the laptop low. It comes with displays options varying from Full HD IPS to FullH D IPS with touch, to WQHD IPS, to WQHD IPS HDR display with Dolby Vision. Powered by 8th-Gen Intel Core processors, the laptop supports up to 16GB of RAM and packs in a 1TB SSD. It comes with IR camera that can be used for facial recognition and eye tracking for enhanced security features. The ThinkPad X1 Carbon is believed to have a long battery life of up to 19 hours and will start at ₹1,21,000. The Thinkpad X1 Carbon also features the so-called ThinkShutter privacy cover for the webcam to cover it when not in use. The productivity laptop comes with a 360° rotatable hinge which can convert the laptop into multiple configurations. The X1 Yoga comes with 8th-Gen Intel CPUs and memory and storage options similar to the X1 Carbon. The Yoga features support for an included pen and comes with LTE-Advanced capabilities. It starts at ₹1,26,000. 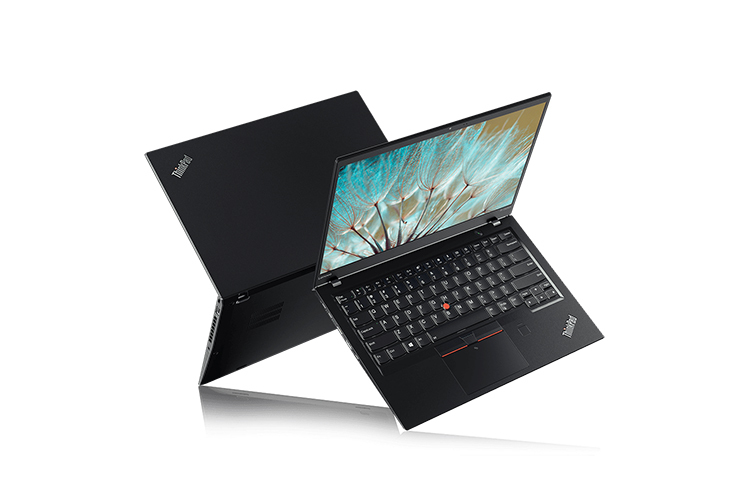 Apart from the top-of-the-line X1 models, Lenovo has also introduced X280 and X380 Yoga. The X280 is a 12.5-inch unit with display options ranging from HD to TN, FullHD IPS, and FullHD IPS touch. It comes with support for up to 16GB of RAM and Intel 8th-Gen Core i7 processor and you get up to 1TB of SSD for storage. It also features two Thunderbolt ports for connecting external displays and for charging. The X380 Yoga is a convertible laptop with a 13.3-inch Full HD IPS display. It features the same memory, CPU, and storage options as the X280. The laptop also comes with support for integrated pen and facial recognition via IR camera. The series starts at ₹73,000. Under the T series, Lenovo has launched ThinkPad T480, T480s, and T580 models. 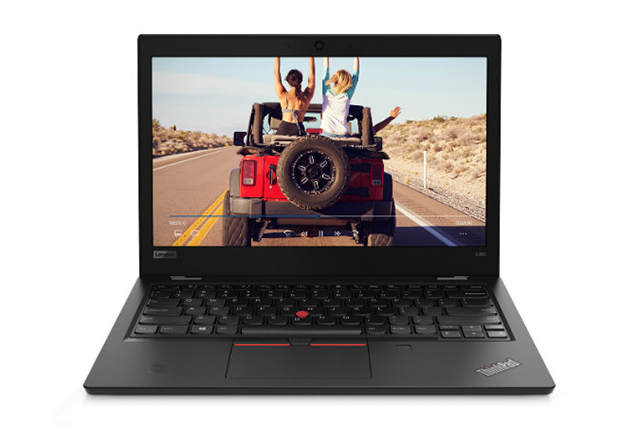 The T480 model features a 14-inch display with options between HD, TN, and Full HD touch. It comes with up to Intel 8th-Gen Core i7 CPU and 32GB of RAM. Buyers can also choose to add a Nvidia GeForce MX150 discrete GPU. It also features support for up to 1TB SSD. The T480s and T580 come with 15-inch displays with options between HD, TN, Full HD IPS, and Full HD IPS touch panels. The T480s supports up to 24GB of RAM while the T580 can utilize up to 32GB of RAM. Both the models support up to 1TB of SSD, Intel 8th-Gen Core i7 processors, and options between a standalone Intel UHD Graphics 620 and one coupled with Nvidia GeForce MX150. All of the three laptops feature Thunderbolt 3 ports. The series begins at ₹69,000. Lastly for budget consumers, under the L series, Lenovo has introduced ThinkPad L380, L380 Yoga, L480, and L580. The L380 and L380 Yoga feature 13.3-inch displays while L480 and L580 come with 14-inch and 15-inch displays respectively. Interested buyers can opt to choose between the same display technologies as other series. The L series models come with support for up to 32GB of RAM and 512GB of storage. Users can also choose to add an AMD Radeon 530 graphics card along with Intel 620 integrated graphics. The L series starts at ₹54,000.